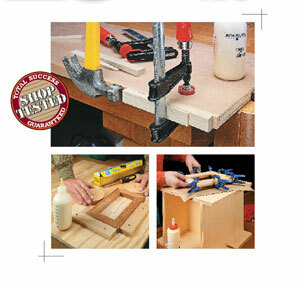 Challenges can arise while assembling and clamping a project, but with these problem-solving tips, you won't be stumped. 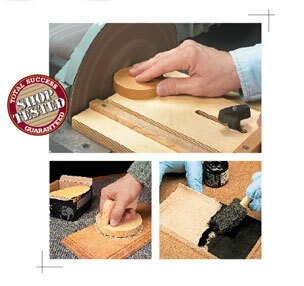 30 Tips to make your time in the shop more productive. 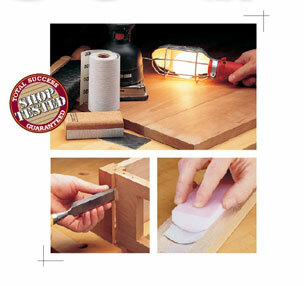 Tips for working with small parts, sharpening, drilling, and much more! 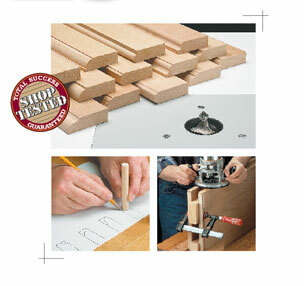 An easy-to-master, three-step technique and simple tools are all it takes to consistently produce accurate mortises. 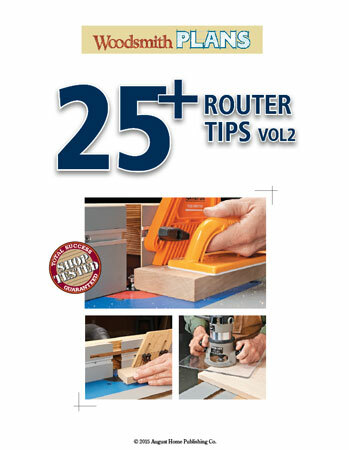 This collection of tips will show you how to work safer and more efficiently with your router and router table and get better results too. 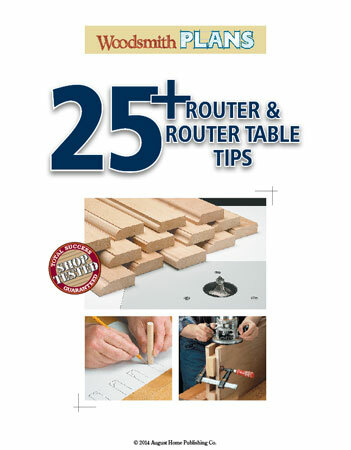 This collection of shop-made jigs, tips, and techniques will help you get the most from your router and make you a better woodworker. 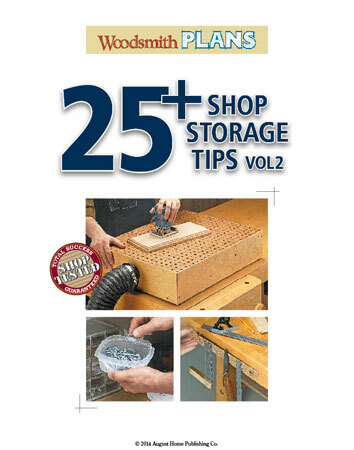 A clean, organized workshop is more enjoyable place to work and these 25+ shop storage tips can help get you there. 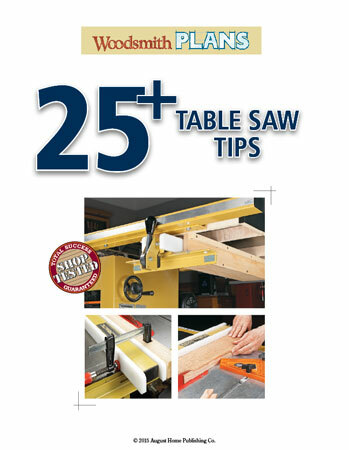 Get the most out of your table saw with our top shop-made jigs, tips and techniques, and become a better woodworker today! 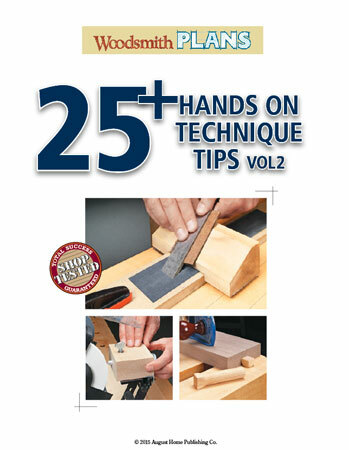 This collection of woodworking tips and techniques will help you work more efficiently and get better results in your shop! Creating perfectly sized workpieces and cutting accurate joinery is crucial if you want a project to turn out as planned. 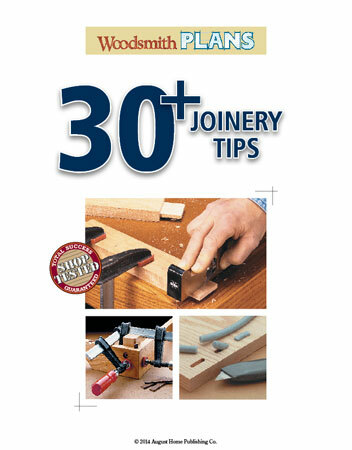 This collection of tips will teach you the tricks and techniques to get strong, great looking joints for your projects in no time! Finishing doesn't have to be a chore... 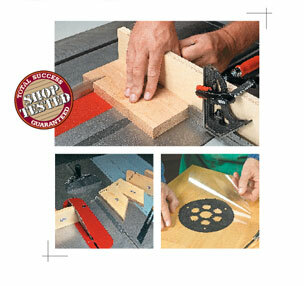 Here is a collection of tips so you can end up with a professional looking finish. 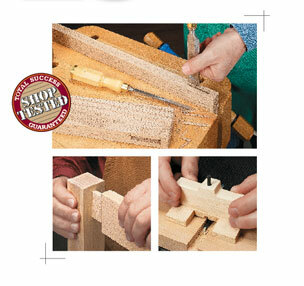 No room to finish in your shop? Try these space-saving solutions for top-notch results.